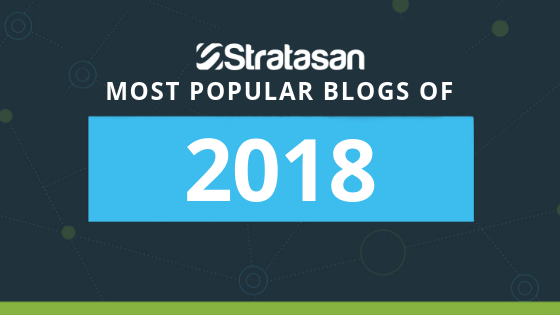 We hope it’s been an incredible year of growth and learning through Stratasan's Strategic Growth blog series. We’ve learned how to apply the principles of “good strategy” to our annual planning, outlined how to achieve organizational alignment, and discussed how to thrive as an independent hospital in challenging healthcare times. As we close out the year, we thought it would be helpful to share the 5 most popular blog posts from 2018. These posts received the most hits and seemed to provide the most helpful growth guidance to you, our readers. If you’re traveling over the holidays or just enjoying some downtime before the new year begins, this is a great way to review helpful blog posts that you may have missed or revisit your favorites for fresh insight. Hospitals have long used service line development to provide easily accessible, quality care to well-defined patient populations. While vital to growth, these development efforts can be risky and often require significant time and financial investment. 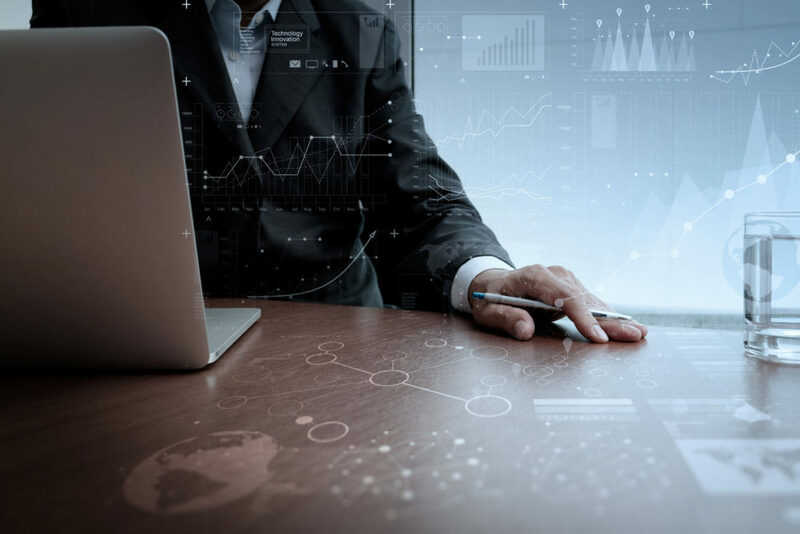 In order to minimize risk and expand your service offerings more effectively, hospitals need reliable, data-based intelligence to guide their efforts. 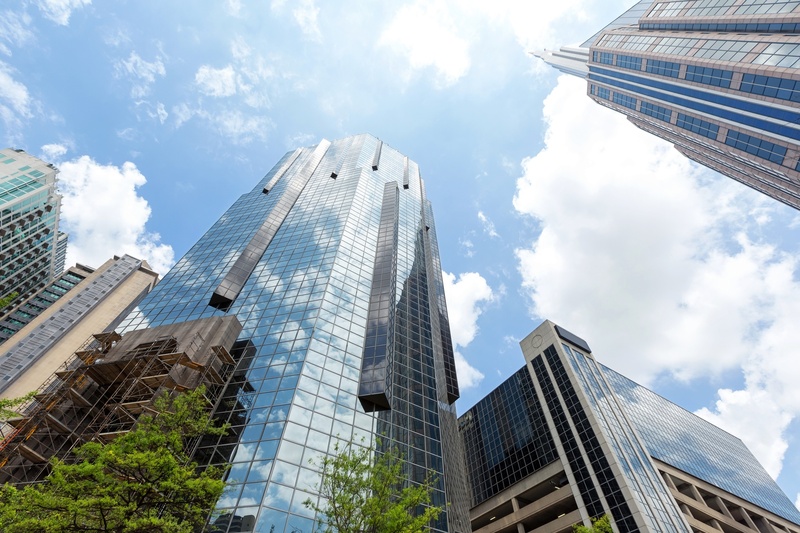 In this post, we consider four ways to identify pockets of unmet demand and consider how to add new facilities in these areas that will ultimately grow your market share and meet patient needs. We’ll highlight some common mistakes providers often make and discuss how to get a more detailed understanding of your patient population so you can focus on the right service line growth opportunities. We hope it’s been a wonderful year of growth and learning through Stratasan's Strategic Growth blog series. As we close out the year, we thought it would be helpful to share the 5 most popular blog posts from 2017. These posts received the most hits and seemed to provide the most helpful strategic growth guidance to you, our readers. If you’re traveling over the holidays, this is a great way to review helpful blog posts that you may have missed or revisit your favorites for fresh insight. The first step in any planning or marketing endeavor for a healthcare organization is service area definition. 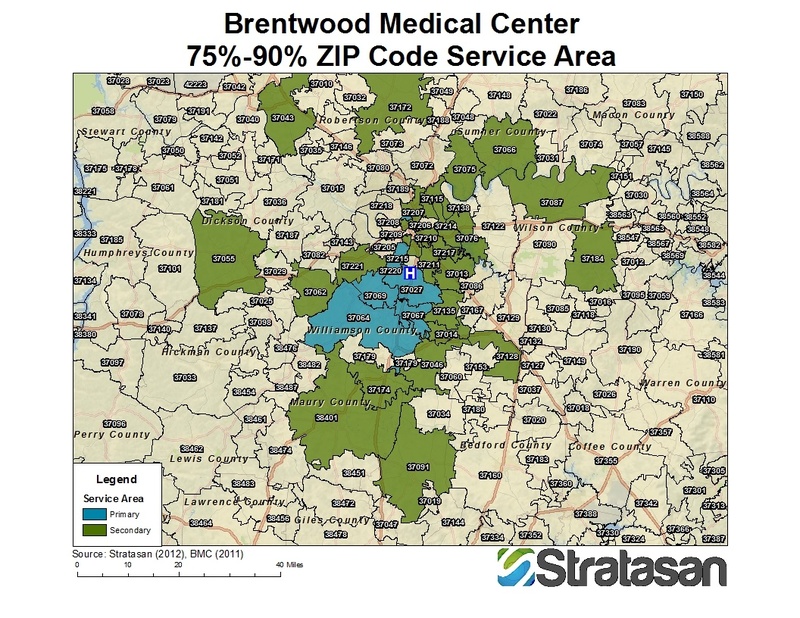 Before demographics or market share can be run, an appropriate service area must be applied. There is no one-size-fits-all way to define a service area. In fact, there are several ways to do it. Which one is best? The answer is, it depends. Defining a service area is both art and science. In our years of working with healthcare strategists, marketers, and planners, we’ve found that most organizations define their service areas incorrectly, often defining them larger than they should. In this blog post, we will discuss best practices and highlight the pros and cons of different methods of defining a service area. We hope it’s been a wonderful year of growth and learning through Stratasan's Strategic Growth blog series. As we close out the year, we thought it would be helpful to share the 5 most popular blog posts from 2016. These posts received the most hits and seemed to provide the most helpful strategic growth guidance to you, our readers. 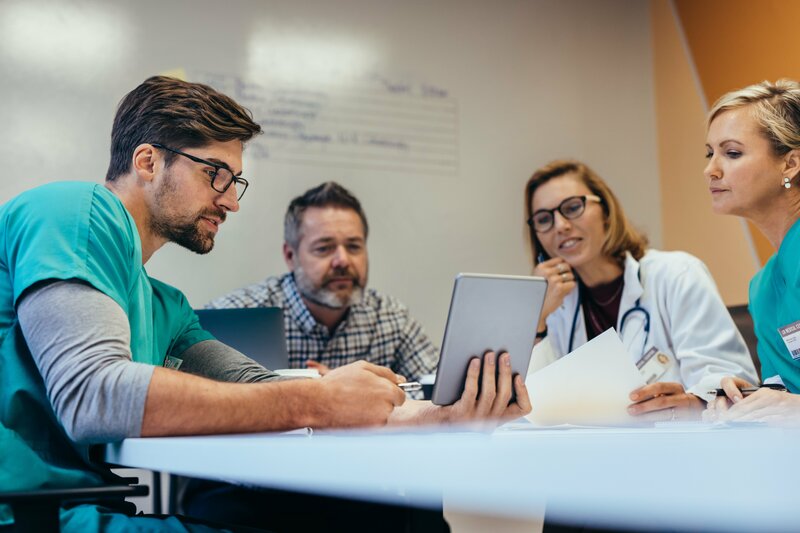 The technology team at Stratasan is on a never-ending mission to make Canvas a better tool for healthcare market researchers, hospital strategists, and other users. Often we release incremental improvements that are pushed out with little fanfare. So this is a quick note to make sure you don't miss ne of the recent updates. Medicare accounts for 38.4% of the total U.S. discharges based on the latest Stratasan projection of 38,919,778 inpatient discharges. The ability to understand who, and where your Medicare patients are coming from is critical to all providers who accept Medicare as a payor. Below are some key statistics from the 2012 Medicare Provider Analysis and Review (MedPAR) claims file. This post is a follow-up case study to illustrate the detail outlined in Part 1 found here. Case Study – Memorial Hospital, Anytown, USA. In the last blog post, we covered how to define a service area. In this post, we will cover a case study demonstrating the pros and cons of different service area definitions focusing on competitor identification. Below is a case study based on a real hospital and real service areas blinded to protect the innocent.